Sunscreen blinds are a great form of protection for your carpets and furnishings from the harsh glare and UV from the New Zealand sun as well as offering great day time privacy. 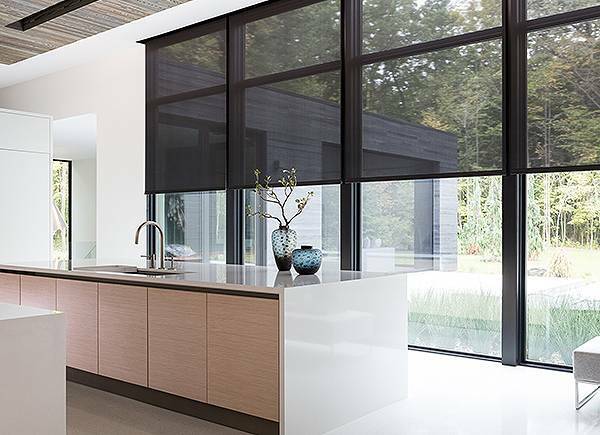 Our Sunscreen Blinds have an energy efficient design component that allows gentle, diffused light into your home or office whilst eliminating harmful UV rays and glare at the same time. 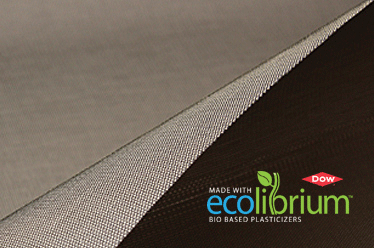 Sunscreen Blinds reduce the costs of artificial lighting, heating and cooling, and our extensive range of contemporary and modern sunscreen fabrics are designed to offer complete privacy while retaining you view. 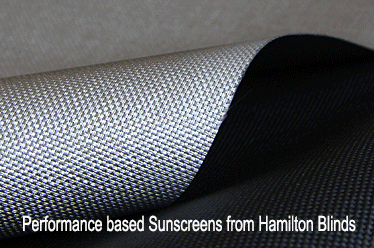 Here at Hamilton Blinds, we manufacture a huge range of sunscreen blinds from fabric ranges that offer different levels of sheerness to suit you. Call us today, to find out more.